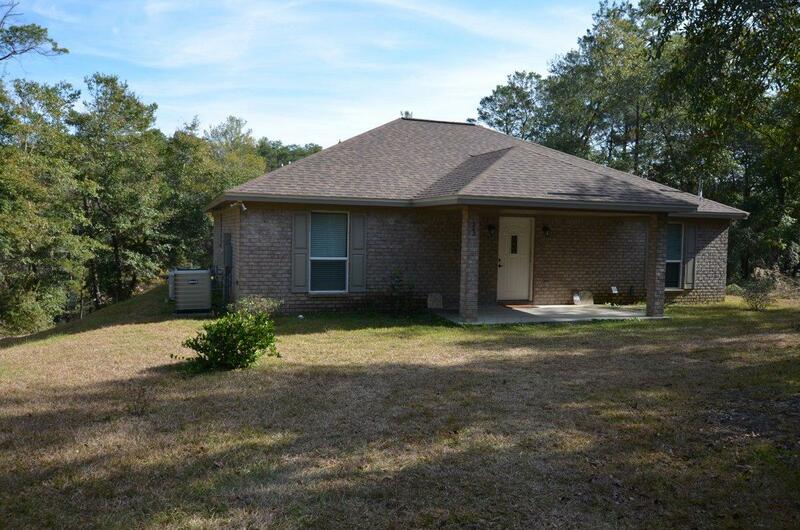 There are 3 residential real estate listings for sale in Mossy Head. 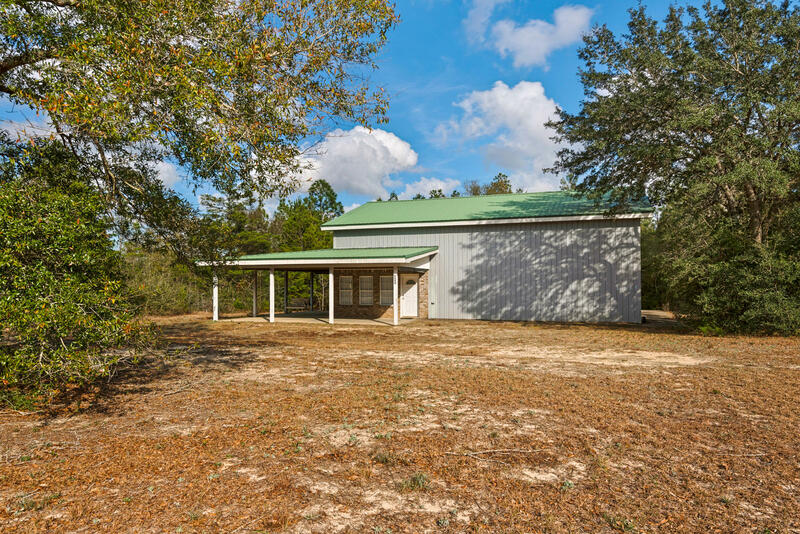 There are 3 commercial real estate listings for sale in Mossy Head. 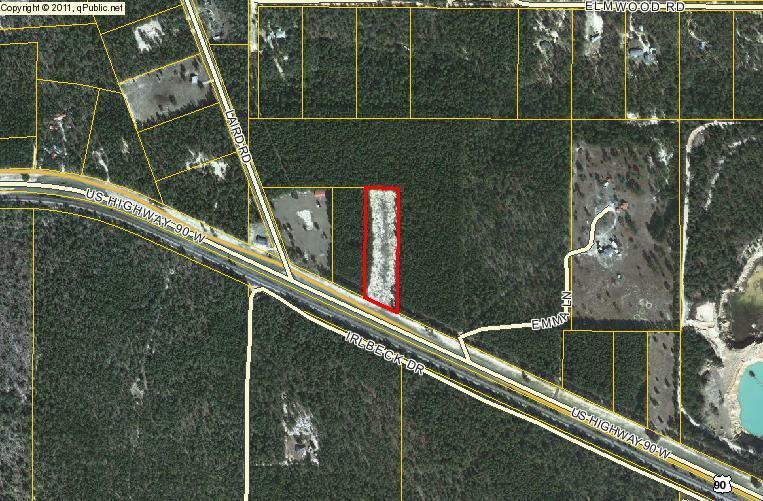 There are 4 vacant land real estate listings for sale in Mossy Head. 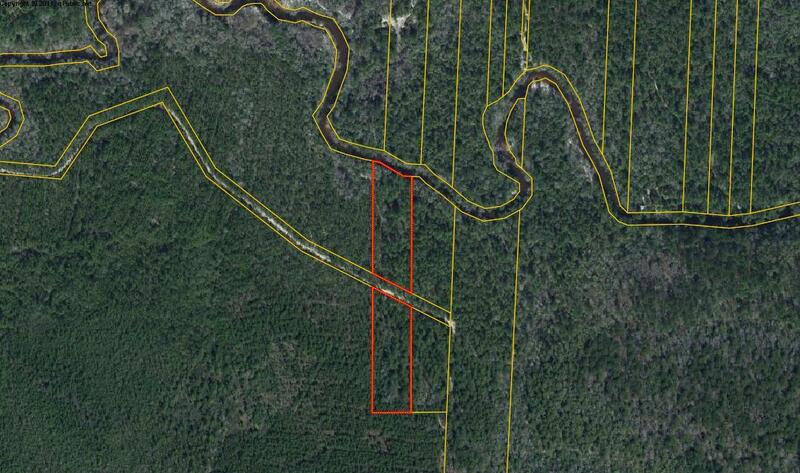 There are 10 total real estate listings for sale in Mossy Head. 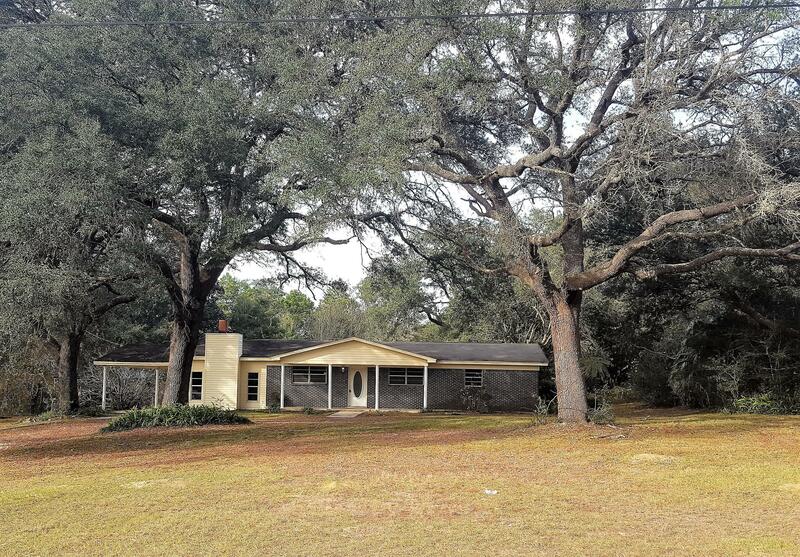 The sleepy, peaceful, small town of Mossy Head is gearing up for a great deal of growth. 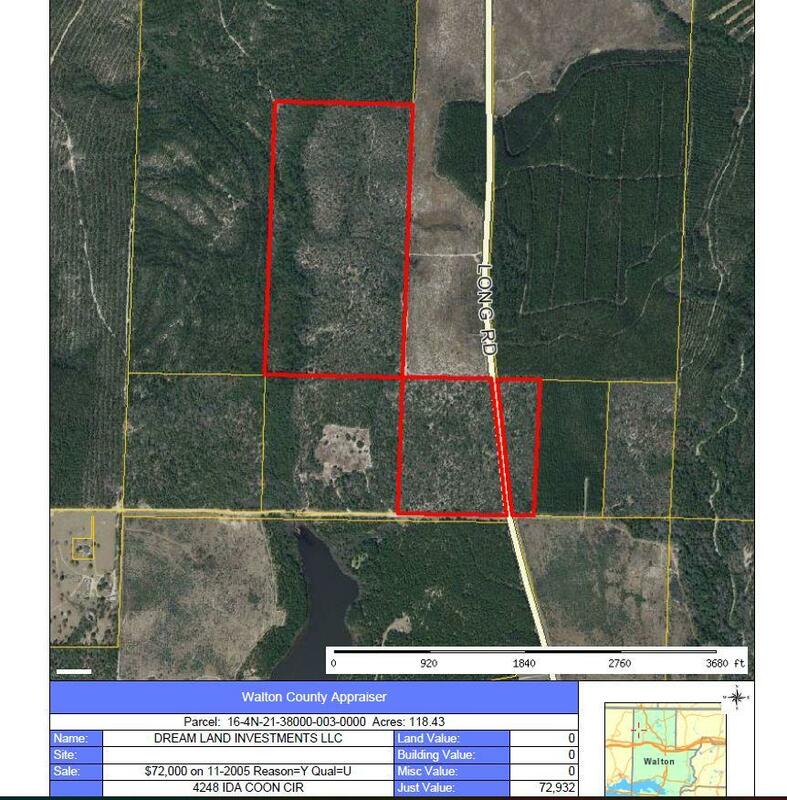 The Blackstone development is a 1300-acre large-scale project that will create residential and commercial lots as well as needed services, municipal buildings and recreational opportunities. Roughly 3,300 homes will be built, with two-thirds of that number planned as single-family units and one-third as multi-family units. There will be almost three acres of service and retail space, nearly an acre planned for offices, a day-care center, and an eighteen-hole golf course. The first phase of Blackstone is currently under construction and should be completed around 2015. The size and scale of the development calls for necessary infrastructure, notably sewer and water lines. 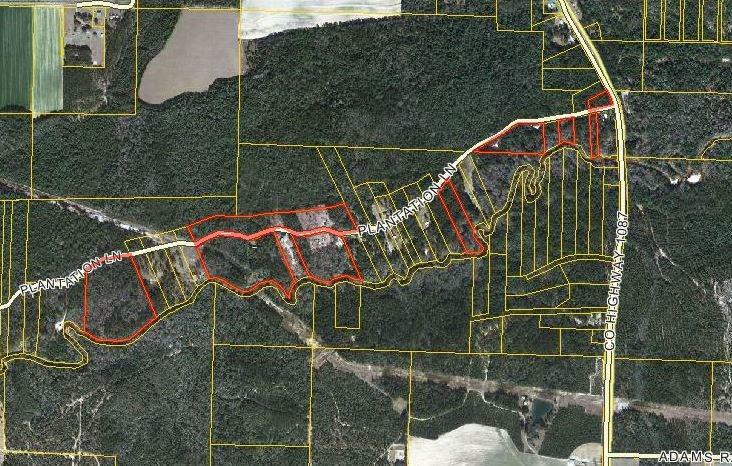 Mossy Head's president of the Water Works, Tom Terrell, has been closely working with Walton County's Board of Commissioners to examine how the services might be implemented. Larry Jones, Commissioner for District Three (which includes the Mossy Head area), has the need for these services will be pressing in the immediate future. 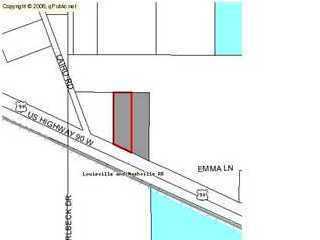 Plan details such as costs and timeframes are being examined; however, Jones expects the county to act quickly to ensure the sewer service is in place near the new industrial park before Mossy Head's new elementary school opens. 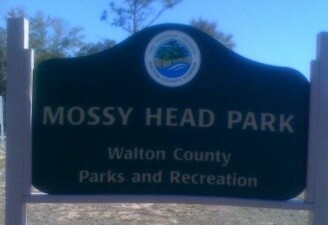 Mossy Head Elementary will be located on 20 acres donated to the Walton County School Board by the County Commissioners Board and is expected to open at the start of 2008-2009 school year. 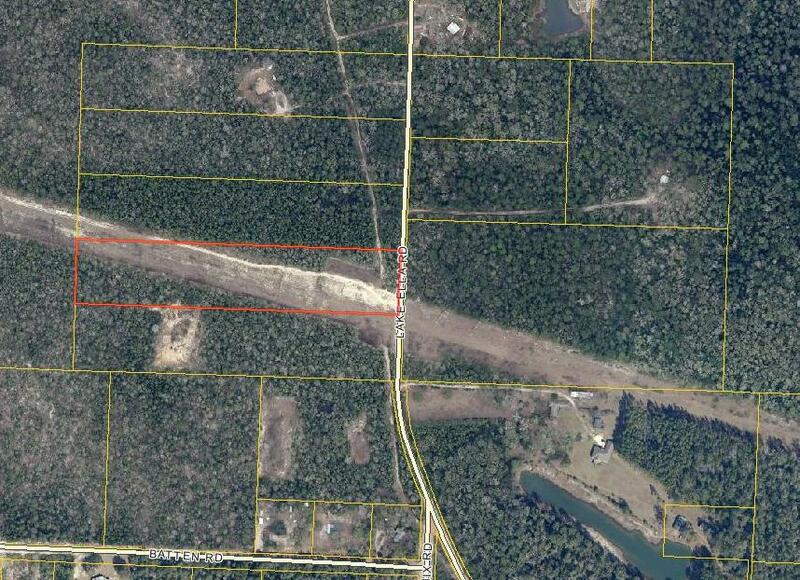 The Walton County School Board is searching for sites to build a junior-high school and senior-high school as well. Commissioner Jones applied for and was awarded a grant by the Florida DEP for the creation of a community park in Walton County. 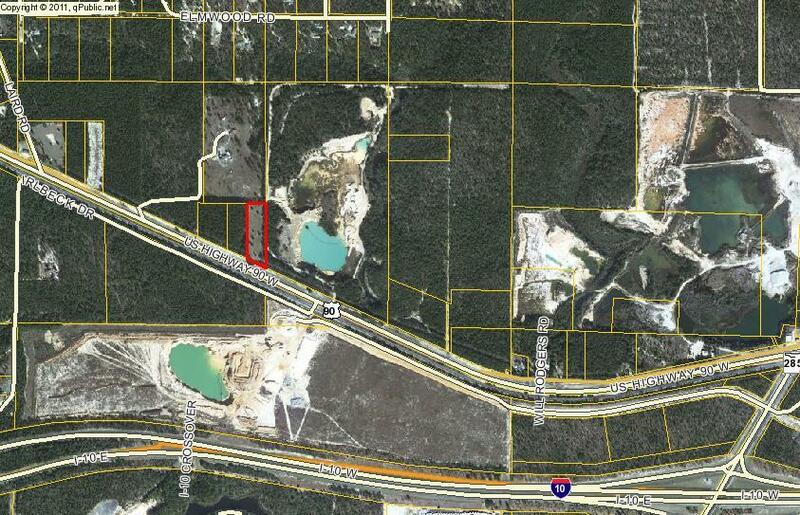 The park will be located just behind Mossy Head's EMT station at 13170 Highway 90. The new park will include a playground with splash fountains, swing sets, a walking trail, a pavilion, picnic areas, restrooms, and a parking area. 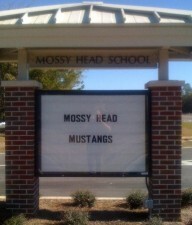 This is just the start of Mossy Head's bright future!